FOXCRAFT takes pride in being able to transform any room into our clients’ dreams. 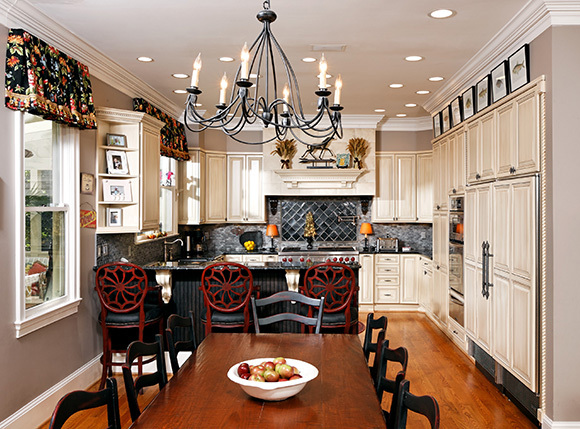 While many people prefer sleek and contemporary, others yearn for a more classic time. 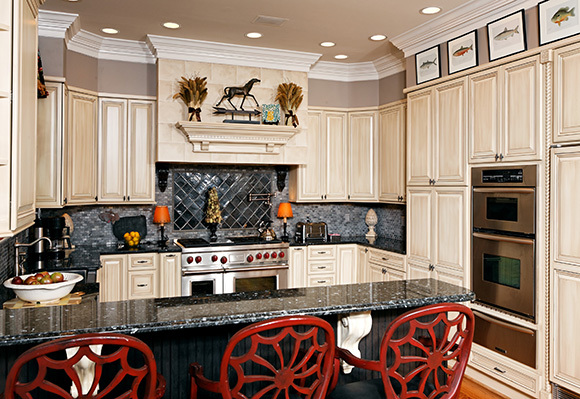 Our clients wanted the European-inspired look of a country kitchen. 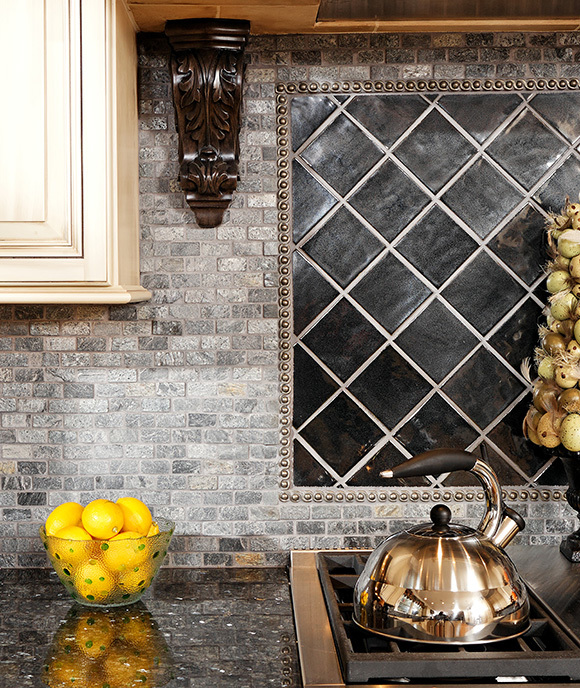 Corbels, intricate detailing on the backsplash and an overall sense of grandeur, all blend within a modern functional space to create warmth.